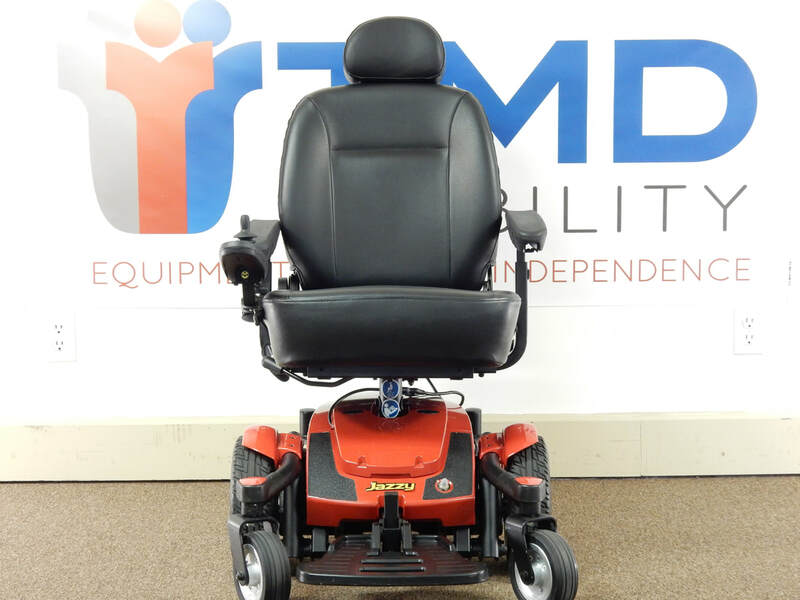 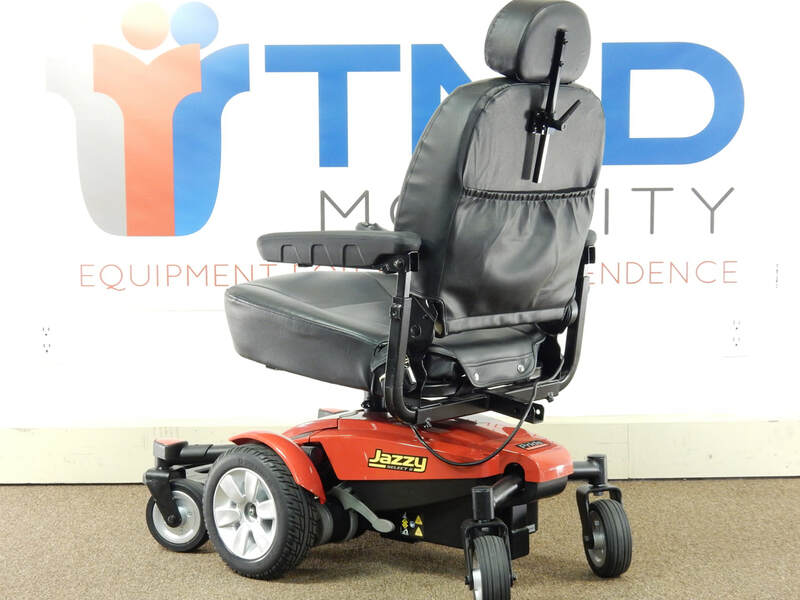 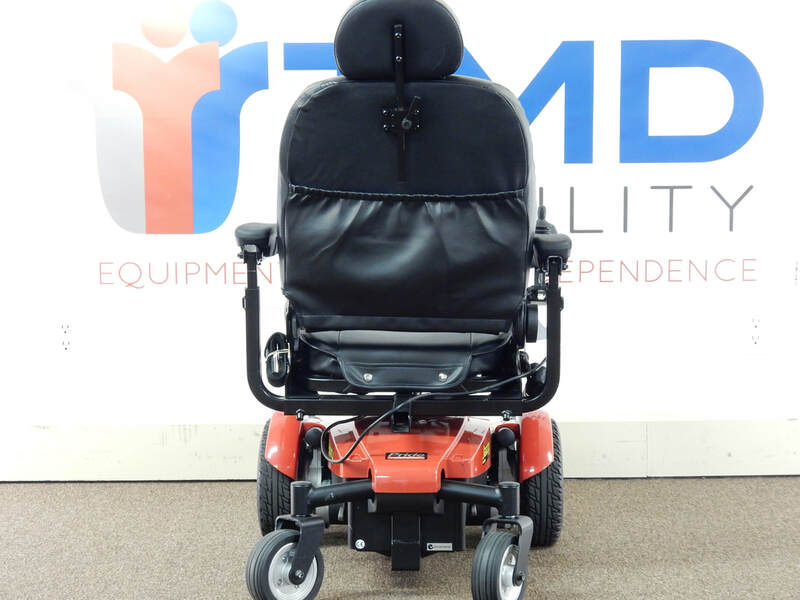 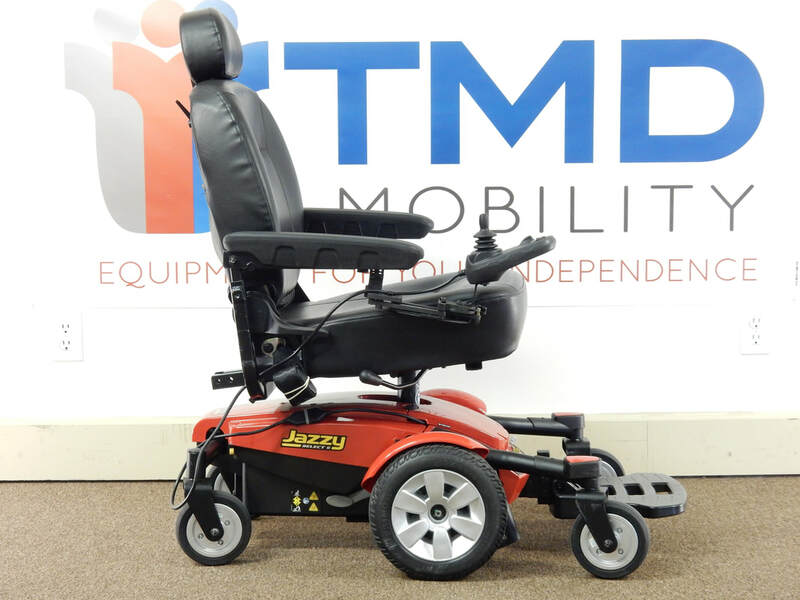 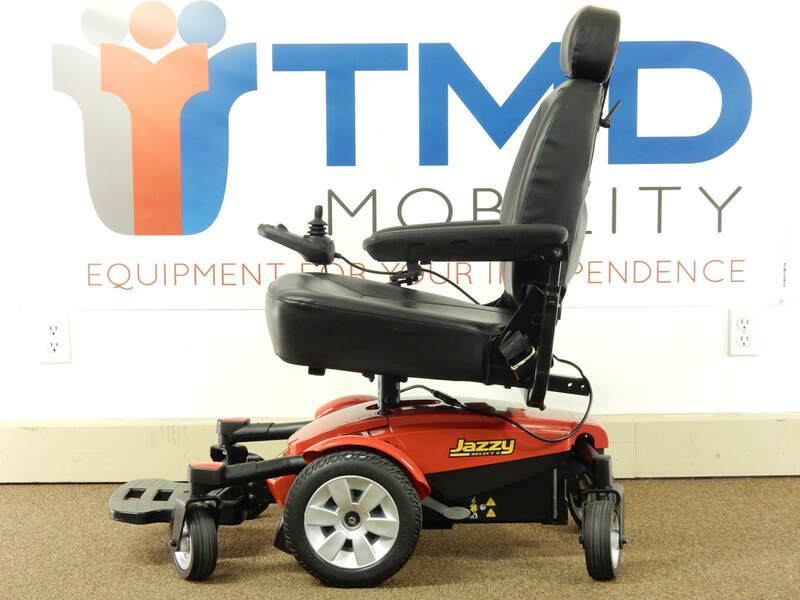 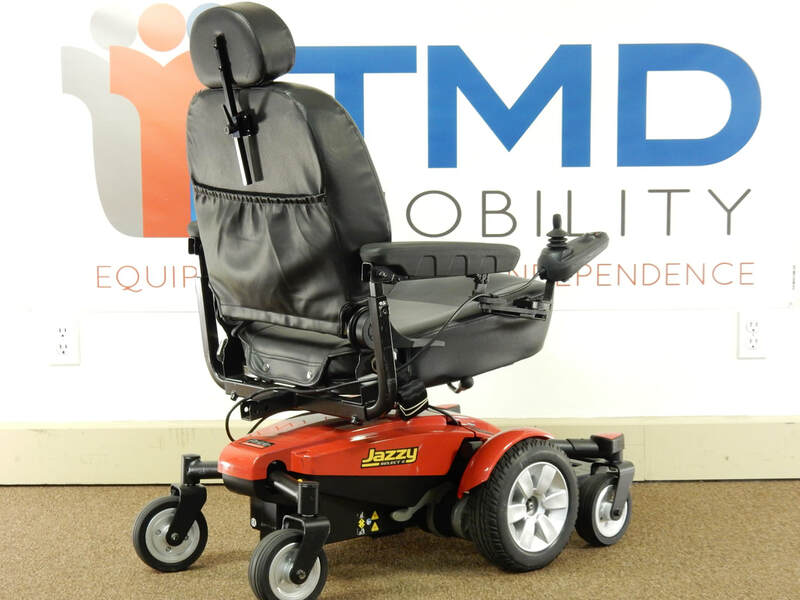 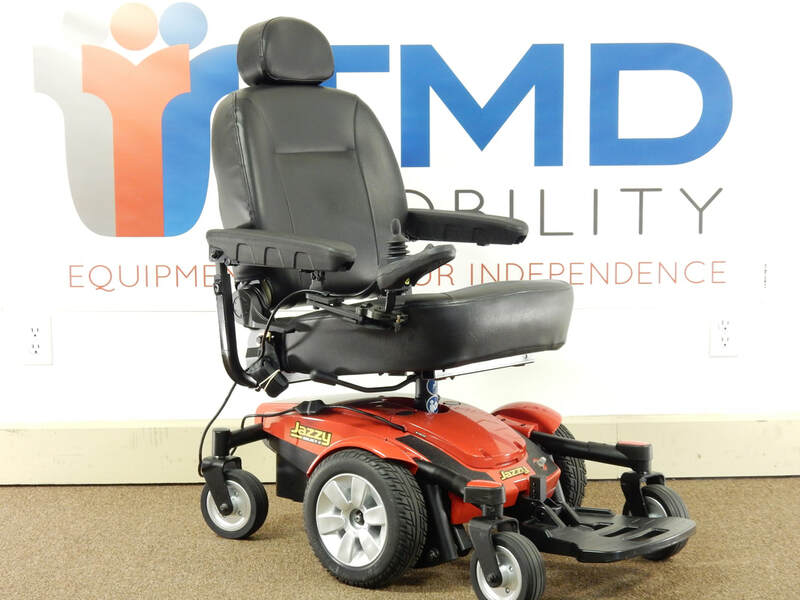 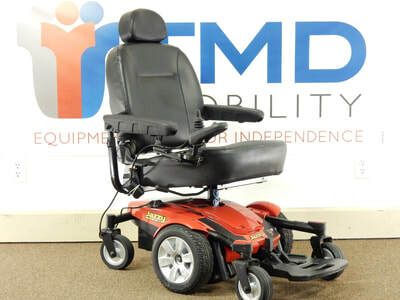 This pre-owned Pride Jazzy Select 6 and is in good condition. The black vinyl seat measures 18"wide x 20"deep and is in good condition as well. 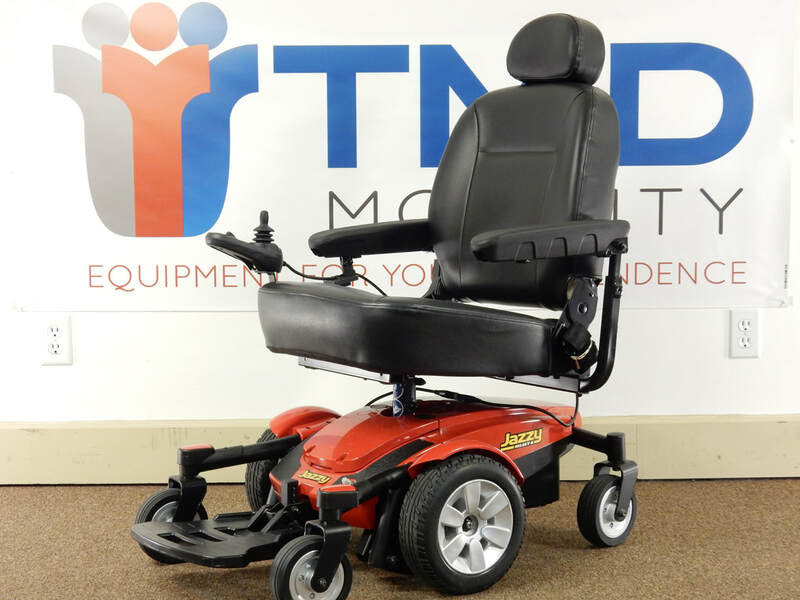 This is a good chair for that person needing a chair on a smaller budget.